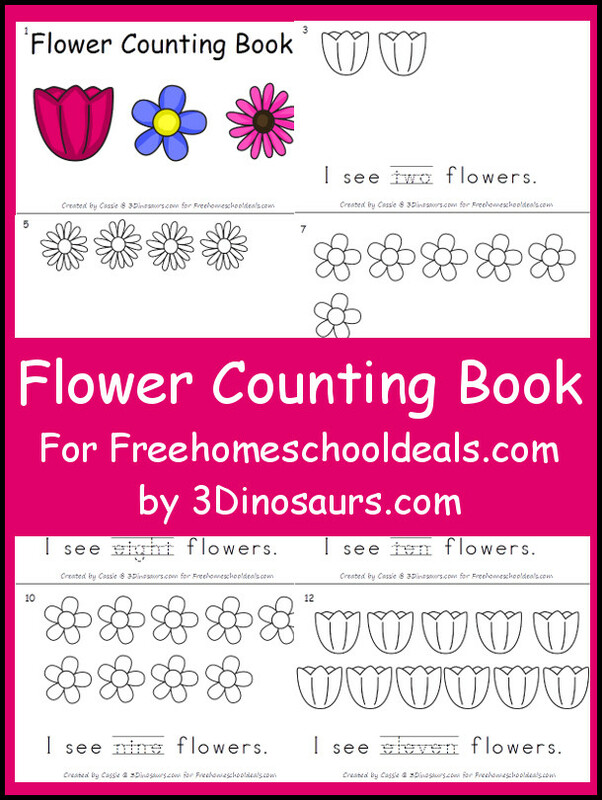 This month’s Free Homeschool Deals post is a Flower Counting Book. This is great for season of spring! 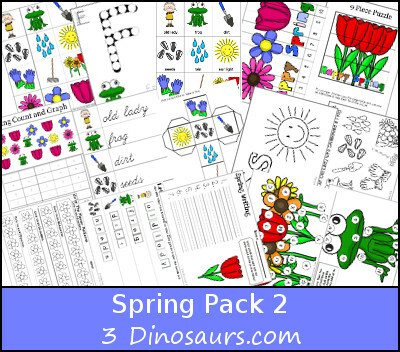 This matches up with the Spring 2 Pack and the book There Was an Old Lady Who Swallowed a Frog! . 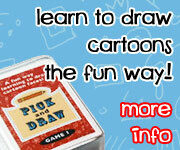 There are 7 pages of printables with numbers 1 to 11. You can color the flowers and trace the number. This is a great printable for preschool and kindergarten. 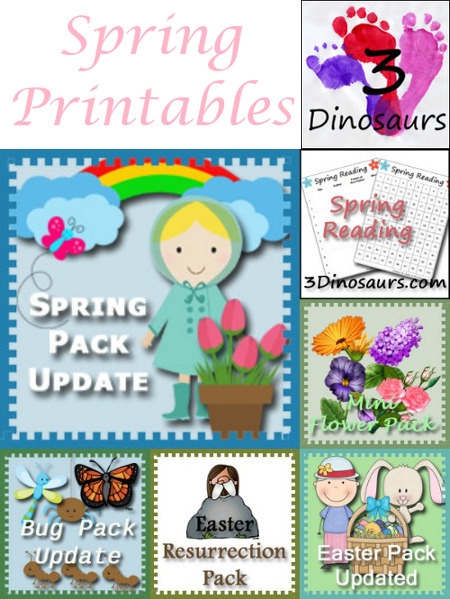 This entry was posted in contributor, numbers, spring and tagged fhd, flowers, free, printables. Bookmark the permalink.